He and his wife came to this country from Alsace-Lorraine, France after their marriage. 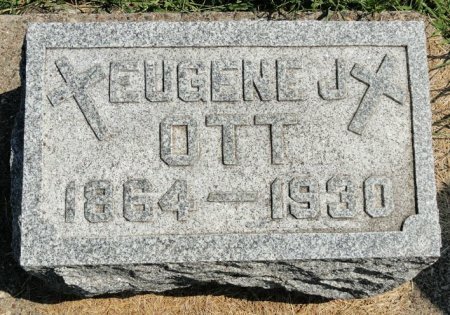 Mrs. Ott died 16 years ago. Searching for EUGENE J. OTT in Black Hawk County Iowa?